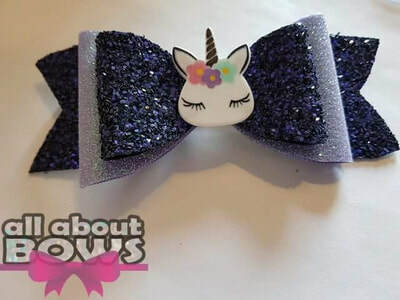 My love for hair bows started when my first daughter was born in 2014, at that point I never really thought about making them, I just loved buying them. 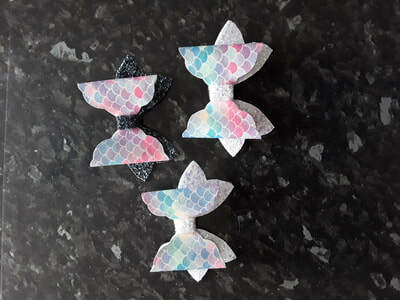 It wasn't until my second daughter was born and my husband hated my serial spending on hair accessories for babies/children that I got into making bows after I had watched a few videos of how to make them. ​Now I can't stop buying materials to make lots of beautiful hair accessories. 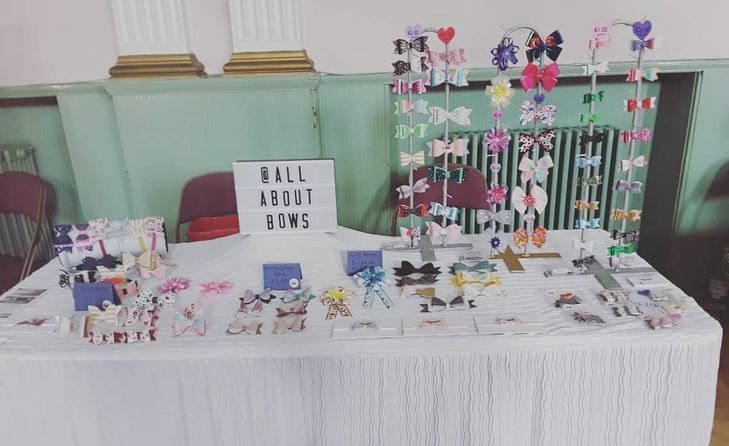 I can make all my bows made to order so you get exactly what you want but I also always have a good stock of bows already made. I can put any bow, any size onto hairbands, alligator clips, snap clips, hair bobbles or soft nylon headbands. 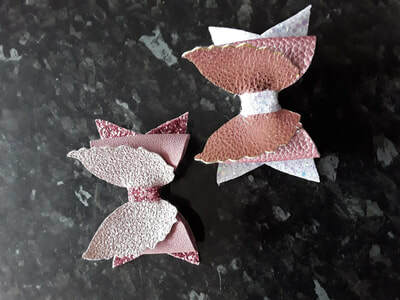 Along with hair accessories, I make gift bows which are hand stitched and again made to order with a few already made. 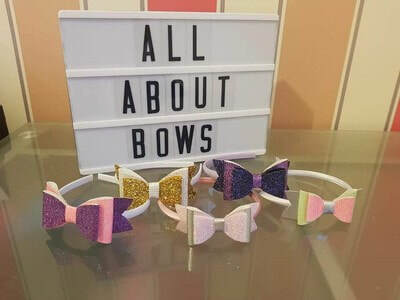 These bows are great for tying around presents, boxes, flowers or you can stick them on to presents already wrapped for an extra special touch.